Vans launched their All Weather MTE Line with mountain towns in mind. 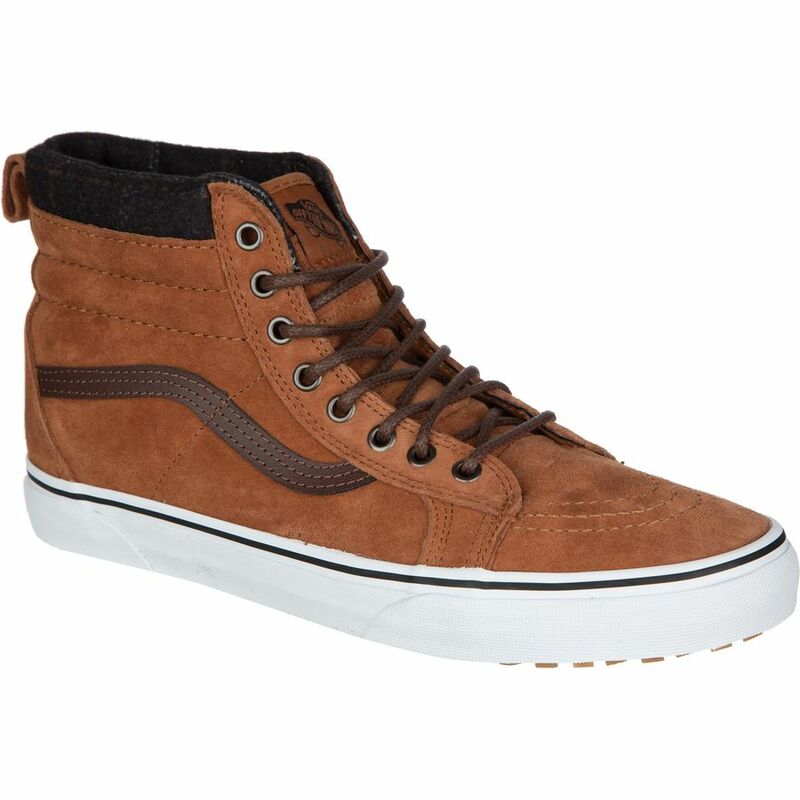 For those who favor skate shoes over bulky snow boots, Vans has essentially weatherized classic skateboard models. 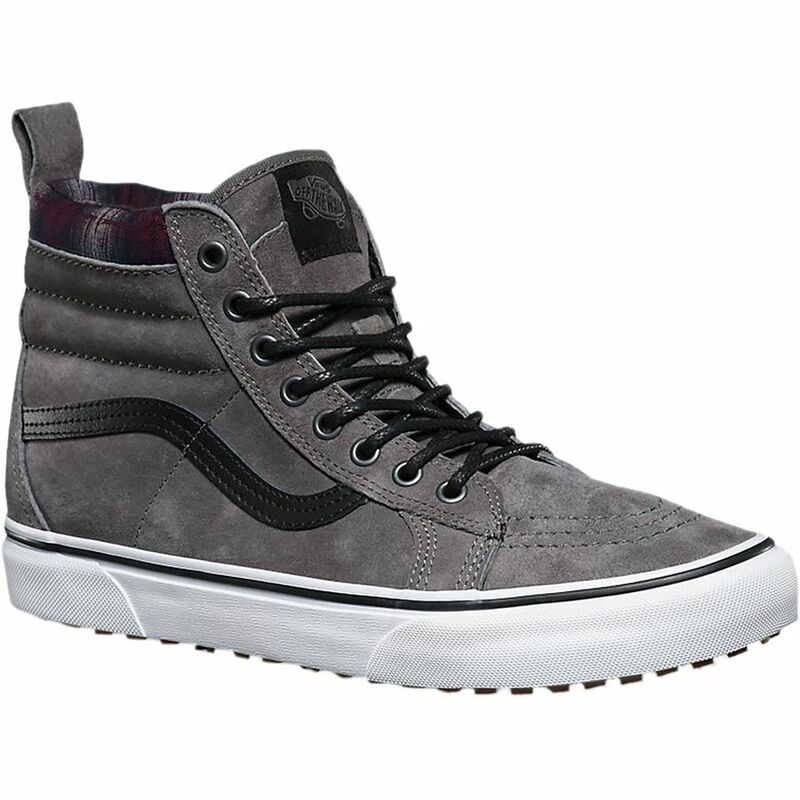 Yes, the SK8-Hi MTE looks just like the original Vans classic—from afar. 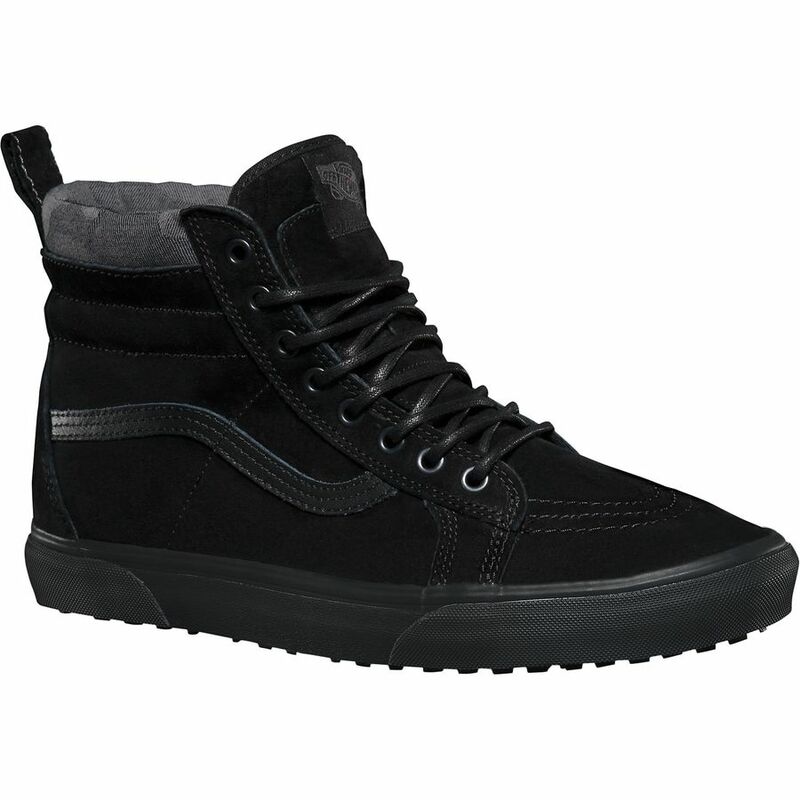 Come closer, and you’ll notice a beefier build and a heavily-lugged sole (Vans has been making snowboard boots for two decades now, so the traction is on-point). Put it under the microscope, and the leather uppers have been weather-treated with Scotchguard, the plaid liners are exceptionally warm, the laces are burly, and a heat-retention membrane is sandwiched between the outsole and the non-removable liner. While not as warm as bulky boots twice the cost, twice the size, and infinitely less stylish, the SK8-Hi MTE makes for an awesome everyday winter shoe. Vans launched their All Weather MTE Line with mountain towns in mind.